Our in-house paving fleet includes main line and parking size pavers to fit any paving need. 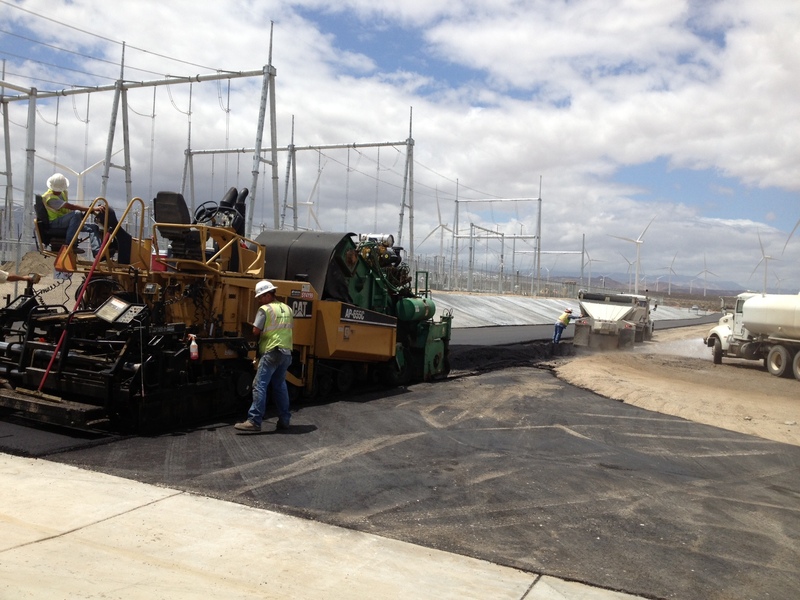 All pavers are Sonar and grade control equipped to ensure smooth, on-grade surface. We also maintain a full line of compaction rollers to meet specific compaction requirements. Our knowledgeable paving staff with many years of combined experience can meet demanding deadlines without sacrificing quality or appearance.